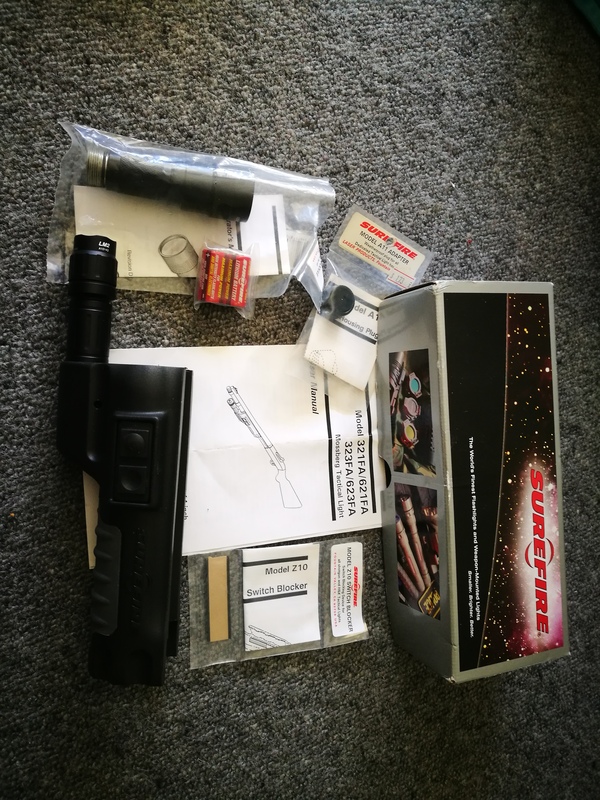 Good condition Surefire tactical frontend for a Mossberg 500 / 590 pump action shotgun. 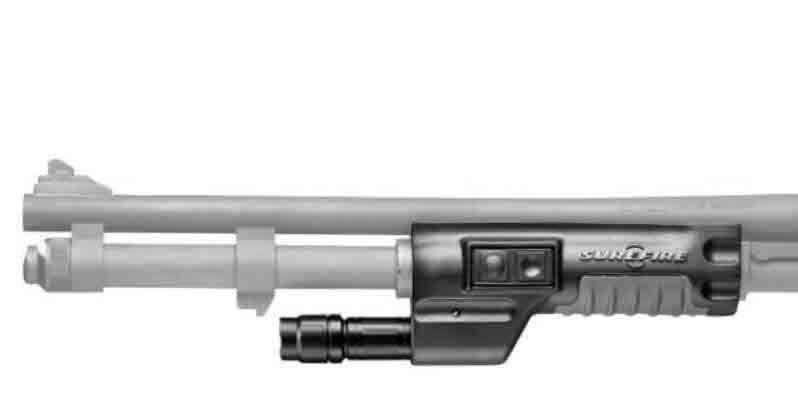 Removed from a 7 shot Mossberg pump action. Happy to post, or pickup in Kapiti or Wellington CBD. 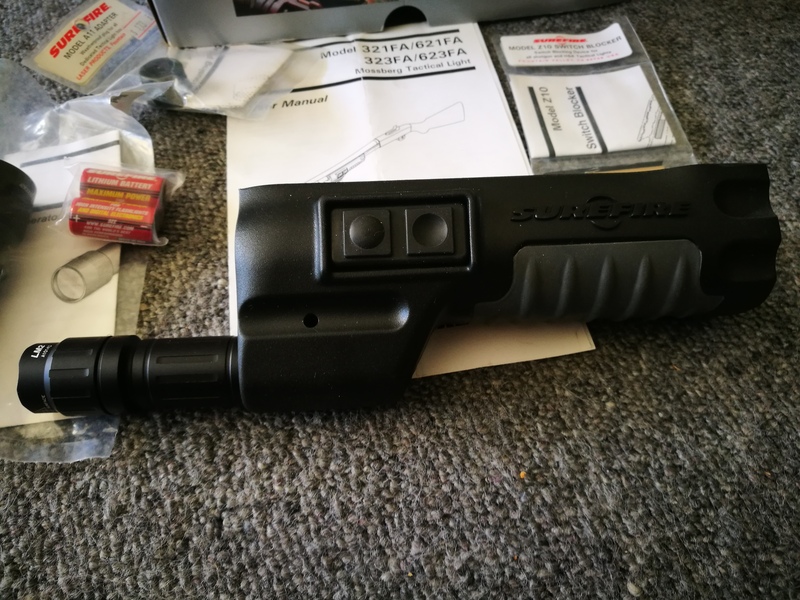 Where to buy Surefire Defender Earplugs from?